Dubai also hosts major international sporting events. The Dubai Desert Classic is a major stop on the Professional Golf Association tour. The Dubai Open, an ATP tennis tournament, and the Dubai World Cup, the world's richest horse race, draw thousands every year. 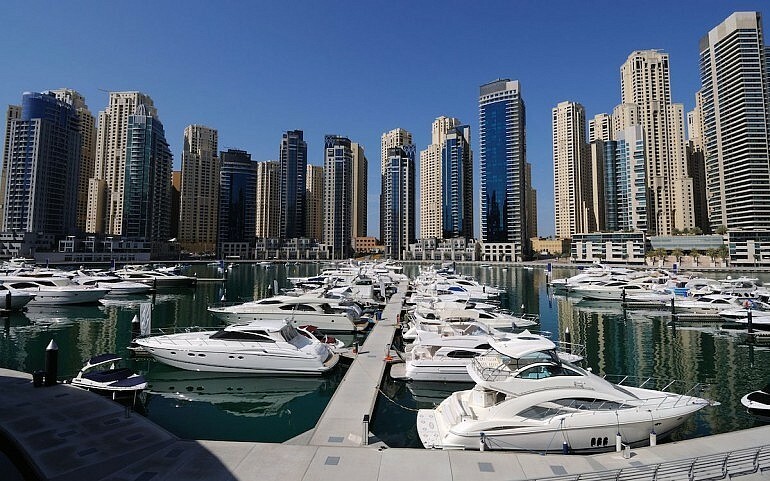 For those looking to live in and around the above mentioned venues, keep in mind that it will be difficult to find apartments for sale in Dubai, renting would be a better option due to availability and the increased price per square foot. Skyscrapers: Dubai is well-known as a city of skyscrapers. But little may be known to many that back in 1991, the Dubai World Trade Centre was the only skyscraper in the city. Two decades later now, Dubai is home to more than 400 skyscrapers including Burj Khalifa – the tallest of its kind in the world, which gives you a great variety of apartments for rent in Dubai, and across the other Emirates. City of Number Ones: Dubai is one of the few cities that is home to a number of one-of-its-kind or first of its kind in the world, such as the tallest man-made structure, only seven-star hotel, tallest hotel, biggest aquarium, biggest mall etc. Economy: Through oil and fossil fuels are largely the basis of Dubai’s economy, its thriving tourism and trade scenario helps it to rake in huge income. Tax Free: Tax-free earning is one of the key reasons that attract job seekers and talented professionals from across the world to Dubai. This, in turn, enables people to save and send money back home. Population: More than 80% of Dubai’s population (about 1.5 million) is immigrants as well as tourists from different parts of the world. In fact, Emiratis make only 18% to 19% of the overall population. Another interesting fact is that nearly 100,000 new residents arrive here per year. Climate: Due to its location in the northern desert belt, Dubai features a tropical desert climate, with extremely hot and dry summers and mild winters. While the temperature usually goes higher than 45 degree Celsius during summer, it ranges from 14 to 23 degree Celsius in winter. The days are sunny throughout the year. The best time to visit the place is from December through March when the climate is comfortable and salubrious. 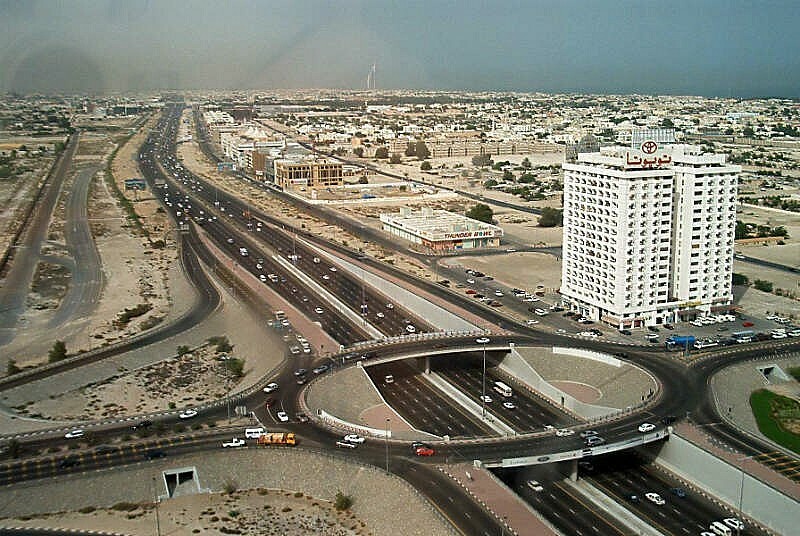 Accommodation: Accommodation in Dubai is mostly new and pleasant. Serviced apartments are available everywhere in the city. These come furnished and are serviced as part of the rent; short-term leases are also available for this type of accommodation. 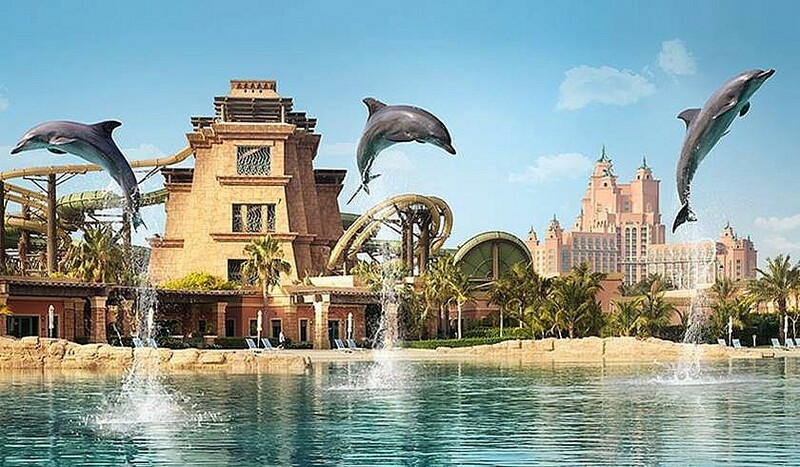 Also there are plenty of villas for rent in Dubai, and across the other Emirates. Language: English is a common language in Dubai, and spoken and understood by most people in the emirate. People are generally very friendly and eager to make new friends and, since it's an international city, expats will have the opportunity to make friends from all over the world. The plethora of fast-food franchises means it's possible to get foods that are familiar. Expats can get anything delivered at almost anytime, including food, groceries, dry cleaning and office supplies. Friday brunch is a popular activity for expats, with every hotel and restaurant offering delicious arrays of food and drink to patrons. Dubai is a fun city that caters to the young. Nightlife is lively but doesn’t start until after 9pm and goes on to the wee hours. Big name entertainment and parties are advertised all the time. Transportation: The Dubai Metro is a nice, clean, affordable way to move around the city. There is a system of feeder buses offered at most of the major stations. Taxis are cheap and plentiful. For air travel, once expats have their residence visa, they can get an EPass which expedites clearing customs. Health care: There is good healthcare in Healthcare City, an area of certified healthcare providers and hospitals. A wide variety of alternative medicines are also available in Dubai, including Ayurveda and acupuncture. Multi-cultural workforce: With the growth of tourism in Dubai and the deliberate diversification from an oil-dependent economy, Dubai has established itself as a very foreigner-friendly destination. Over 80% of Dubai’s population is expats from all over the world, resulting in an internationally diverse workforce. This affords people the opportunity to get valuable international experience and establish a network with people from many other countries. With an increase in the presence of international companies in Dubai, the exposure to high-profile projects is much greater and you may end up working on a project that you may never have had the chance to experience in your own home country. Experience abroad and the ability to work with different people also provides employees with transferable skills that can help fast track their careers. Plenty of work opportunities: As a relatively young economy advancing at a rapid rate, Dubai is struggling to establish efficient processes in almost all sectors of industry (particularly media, medicine, oil and gas, construction, telecommunications and information technology) and is largely dependent on the expat population to provide this expertise. As a result of this, there is great opportunity for professionals and entrepreneurs who are looking to work or set up their businesses in Dubai. There is a long list of goods, services and expertise needed in the region and professionals with unique skill sets, particularly at management level, are often offered very lucrative salary packages. 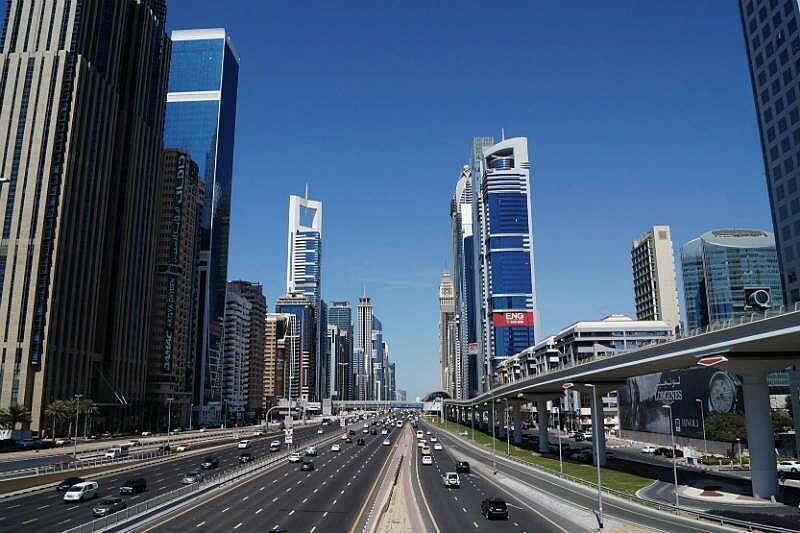 The government has also attempted to attract foreign investors by establishing numerous free zones for a variety of industrial segments in a bid to encourage the establishment of new businesses in areas such as Media City, Dubai International Financial Center, Healthcare City and Knowledge Village. Benefits and Work packages: Many employers have realized that for mid-level jobs, small increments in salaries are insufficient to retain talent; rather it is the extras and benefits that can make the difference in attracting and retaining talent. Although benefits and salaries for professionals are not what they once used to be, most employers still offer a decent salary package that includes, at a minimum, health insurance, 30 days of vacation per annum and once-a-year airline tickets to fly to your home country. Additionally, many employers also offer housing allowances, the opportunity to earn compensation and bonuses over and above the salary, flexible working hours and schooling allowances. In recent years, there is a greater trend towards a better work-life balance and accordingly, employers have altered their perks to cater to this growing demand. This is why companies such as Microsoft and IBM are so valued in the private sector; the latter is perhaps the most woman or mother-friendly company in the world, allowing work-from-home options for mothers in circumstances such as post delivery or in case of a sick child.